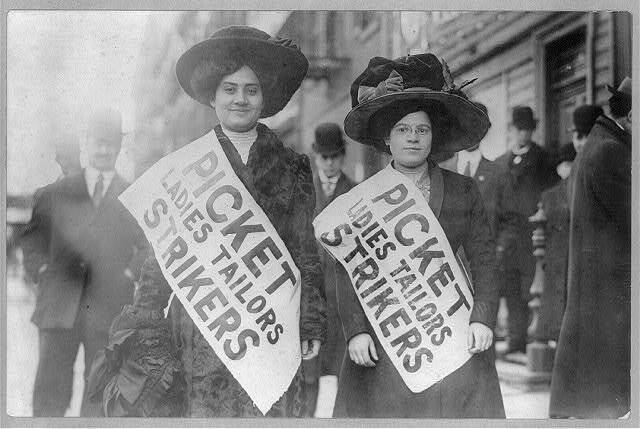 Strikes, ladies tailors, N.Y., Feb. 1910, picket girls on duty. Library of Congress. The following sources provide in-depth biographical information about famous Americans. The Notable American Women volumes have persons from this era throughout, so you may need to search all three of them to find the one you're looking for. The following database incorporates all of the Notable American Women volumes as well as many other sources of biographical information. This database contains a comprehensive collection of full-text biographies and unique narrative biographies from many of the top-ranked biographical reference collections and magazines such as Oxford's American National Biography and Biography Magazine. You can chat with the Doane librarians during business hours by clicking the chat button at the bottom of your screen. 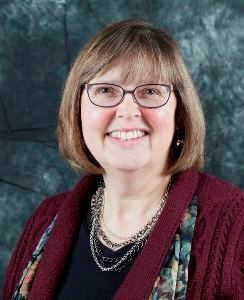 Course reserves: Doane Library Catalog (LAR101: Power of Stories) - The best way to locate additional material on suffrage, labor, and the New Woman to read the items on reserve for your class; be sure to carefully examine the footnotes and bibliographical references for leads on additional scholarship. Scholars' suggestions are the vital key in any library search. These online collections have many resources that you can search simultaneously using the search box on the page. One of the useful features of CredoReference, for example, is its topic pages that pull together reference book articles, citations from journal databases, newspaper items, as well as a mind map to see the link between various topics. For example, there is a topic page on Women's Suffrage. Use scholarly encyclopedias and dictionaries such as those below for an overview of your topic, definitions, a list of suggested readings, and (sometimes) a lead on related primary source material. These sources can put your character and the events into context and make your research more interesting. If you see a call number listed after a title, the encyclopedias are located in the Reference collection in the compact shelving in the southeast corner on the lower level of the library. U.S. Immigration and Migration Reference Library, 4 vol.